Designed for both inshore and offshore performance. 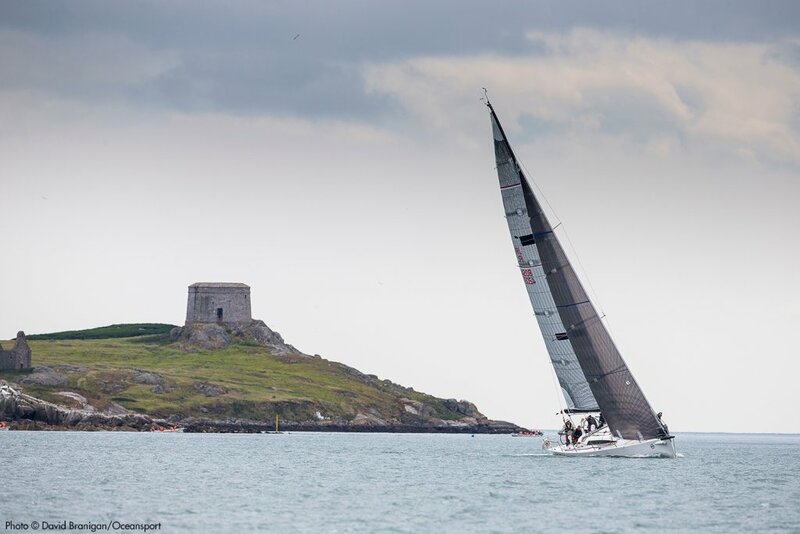 The boat is in immaculate condition, with a great inventory of sails and equipment. 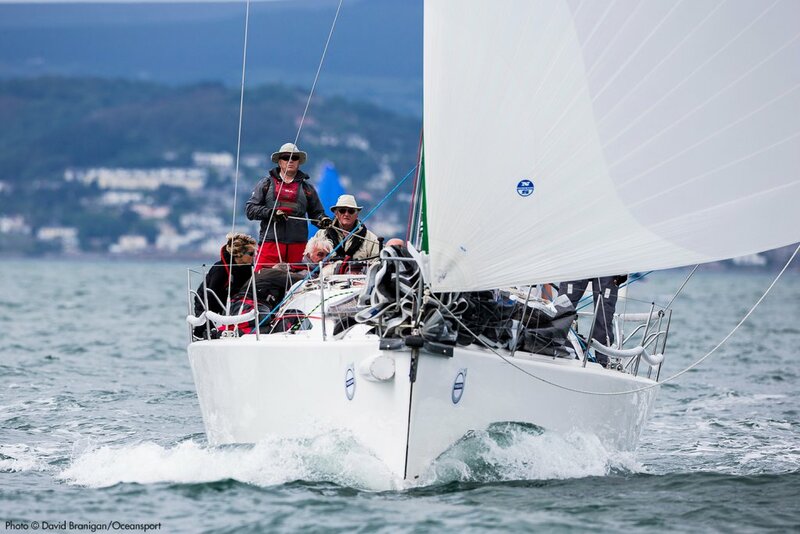 Professionally maintained from new, WoW is in regatta winning condition. 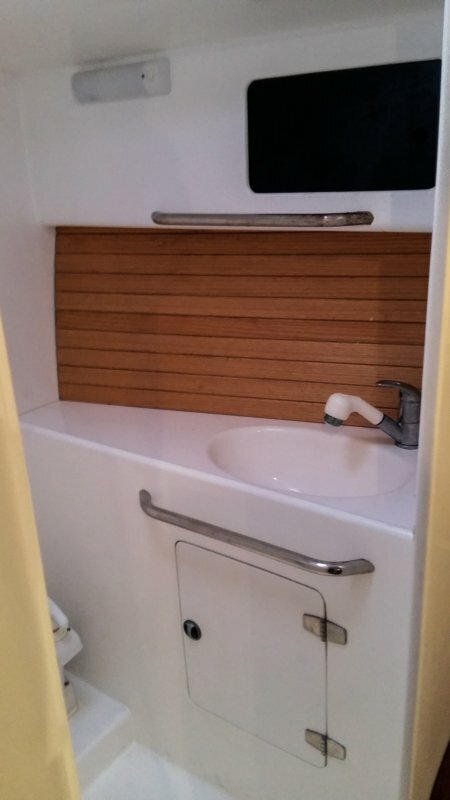 Design #588 was commissioned by Austral Yachts of South Australia in a bid to offer the local market a quality cruiser/racer that could cope with the demands of real cruising off the Australian coast and be a strong contender for handicap wins in both round the buoys and long distance events using IRC ratings. 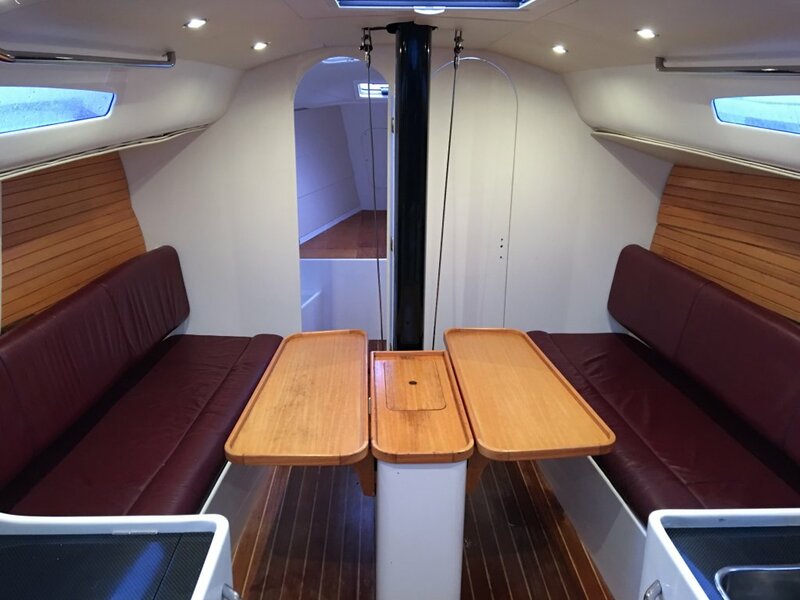 Austral have been producing boats for the Australian market for over 30 years and are planning to expand their facilities and market area. 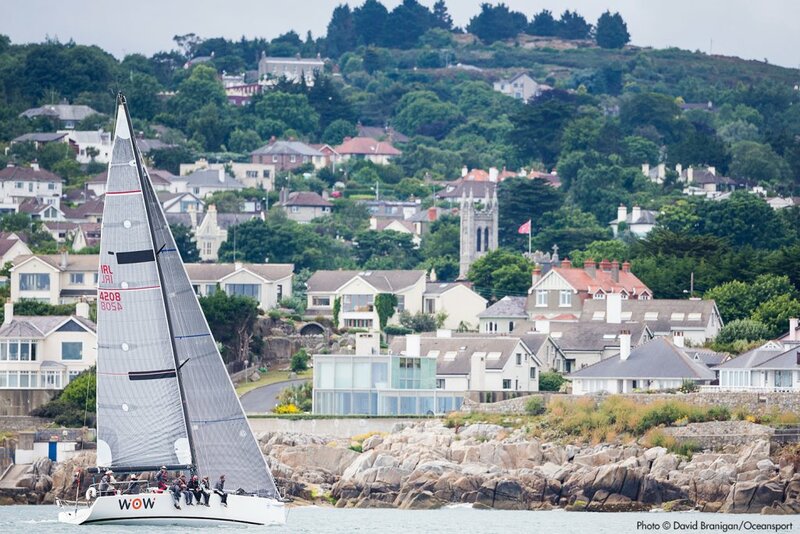 Sails by UK Sailmakers Ireland, North Sails and One Sails. 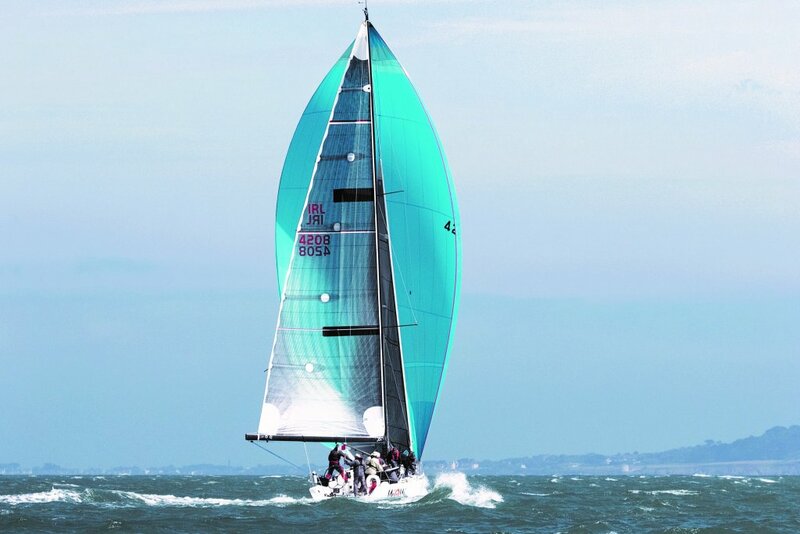 This listing includes a Quantum delivery main and a delivery jib on a furler. 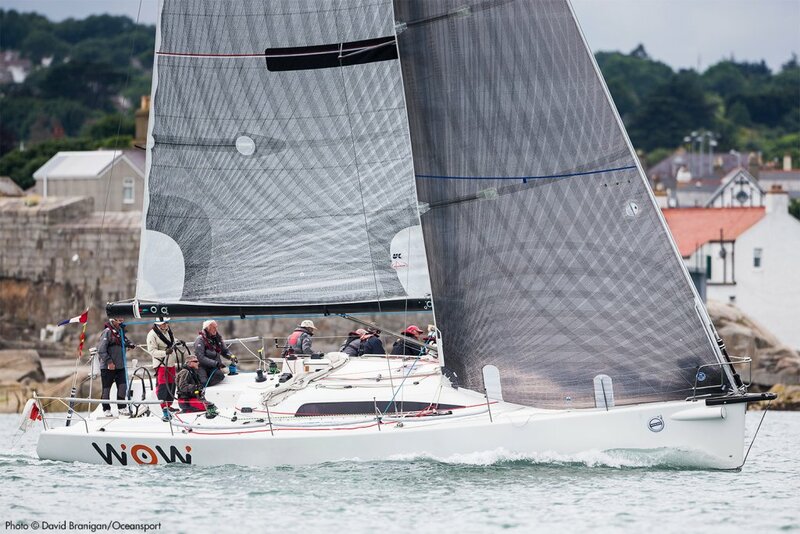 The adoption of the IRC rule at both Club racing level and by some of the more legendary offshore events has sparked strong interest in boats that fair well under this single number rating system. 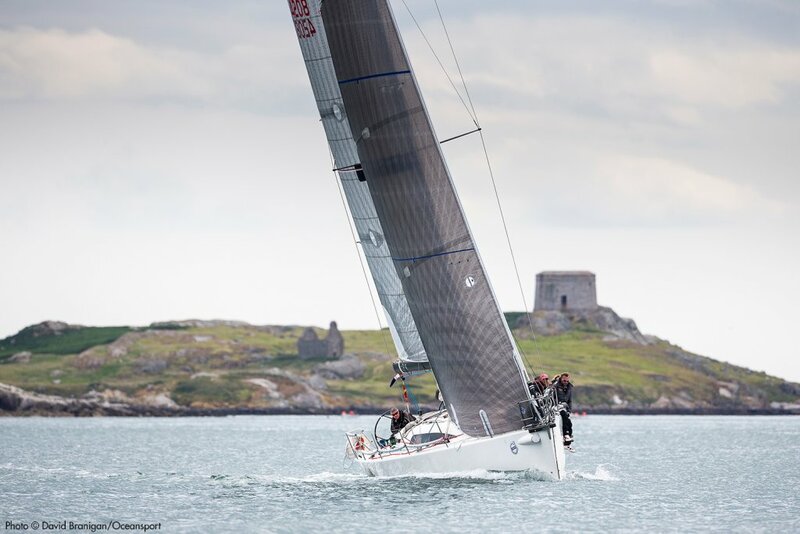 As a result of this interest Farr Yacht Design received several commissions in 2004 for IRC oriented boats that allowed the team to embark on research work to understand the rule in some depth. While specific formulas used to determine the IRC ratings are not published, the style of boat favored by these formulas can be deduced by examining the published rule policy, reviewing race results in great detail including those of our existing designs that have done well under IRC, and applying to the rating office for trial certificates where variations in ratings given for different design choices can be compared with VPP results. While IRC does have some clear policies outlined in their rule, there is considerable freedom for the designer to develop sweet hull shapes with favorable volume distributions, ideal appendage placements and good stability. 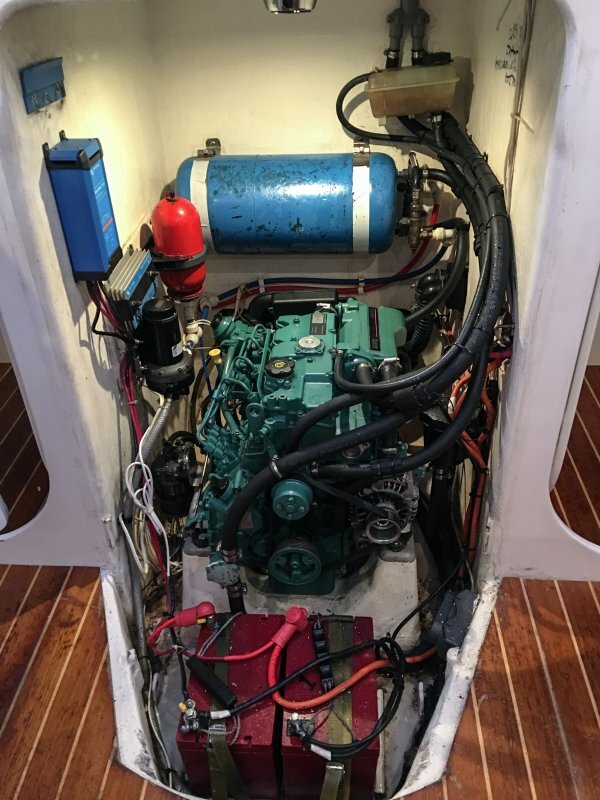 Our team researched beam and beam waterline ratios, LOA and length waterline values and other basic hull parameters over a wide range of boat sizes to find the right combinations. 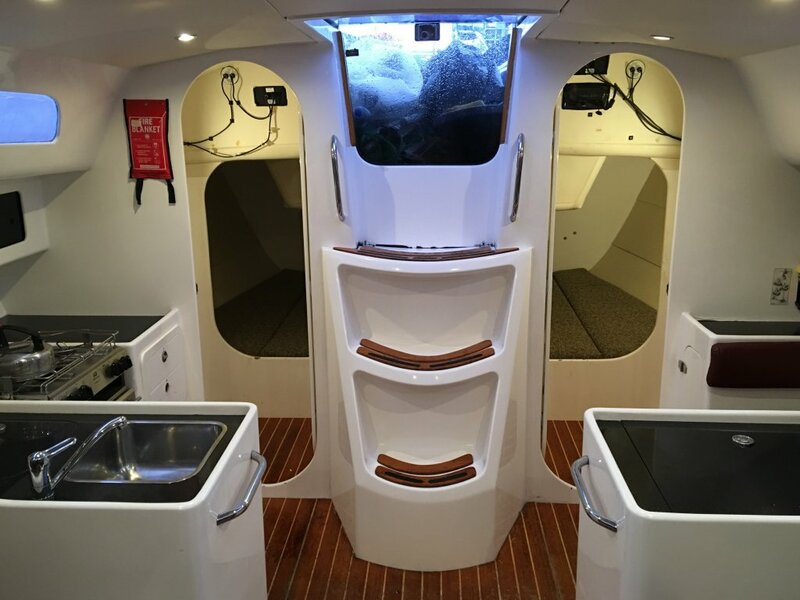 Heeled volume distribution and transom immersion effects were examined to give the boat good performance and handling over a wide range of weather conditions. The keel is a T-style with a lead bulb supported by a cast iron fin to give the boat a low center of gravity and minimized wetted area. This also allows the rig and interior to be positioned to suit the hull center of buoyancy preferences and produces a relatively simple structural solution. 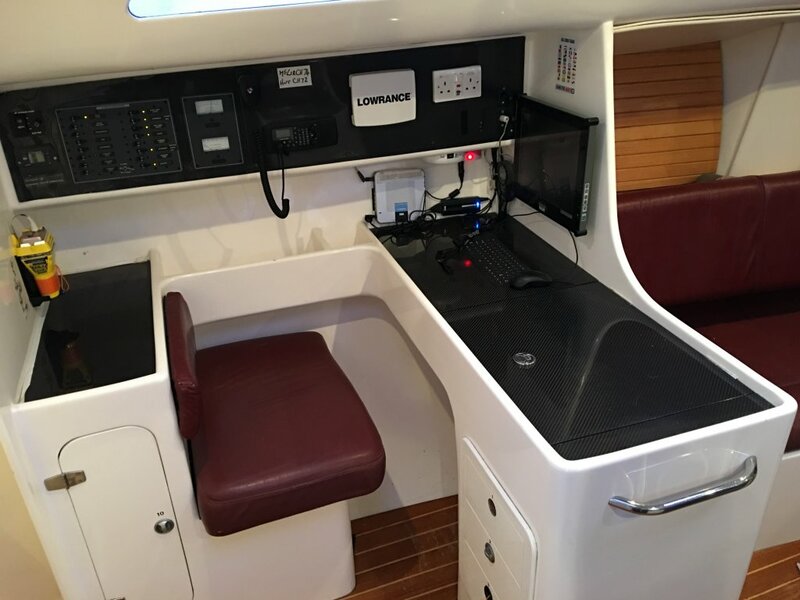 Deck and interior have been designed around the dual requirements of comfortable, workable cruising accommodation and the necessary cockpit workspace for round the buoys maneuvers. 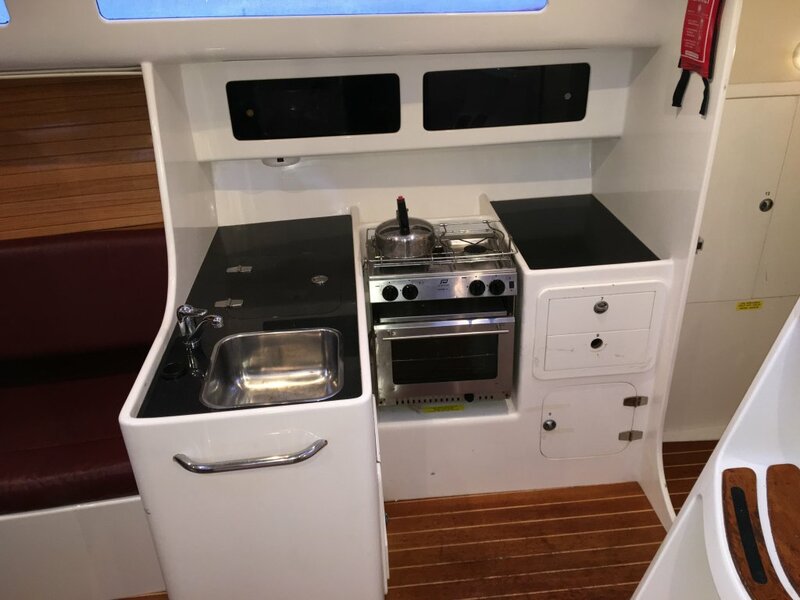 A fairly standard and well-proven interior layout with central saloon, berths forward and aft, galley to port, navigation station to starboard, and well apportioned locker space. 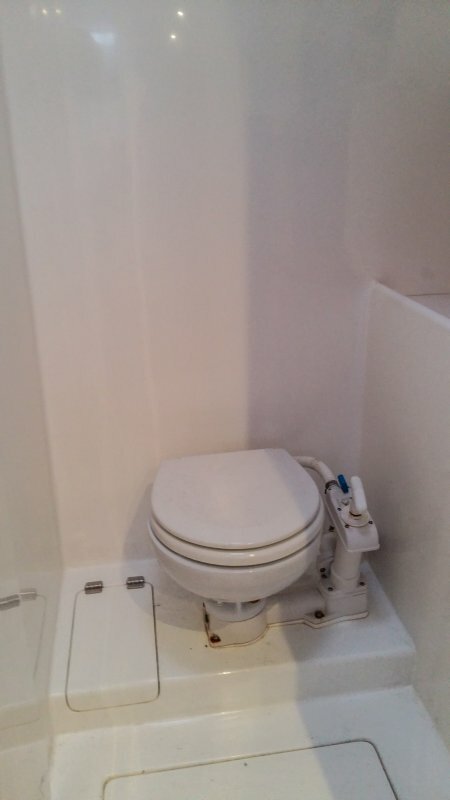 Interior comes with some options of double or single berths aft. Twin wheels afford the helmsman good viewing for sailing and offer a passage in the center of the cockpit for crew movement. Rig is a fairly standard 20-degree swept-spreader with the option of a prod or standard pole for downwind work. Carbon rig will be standard. 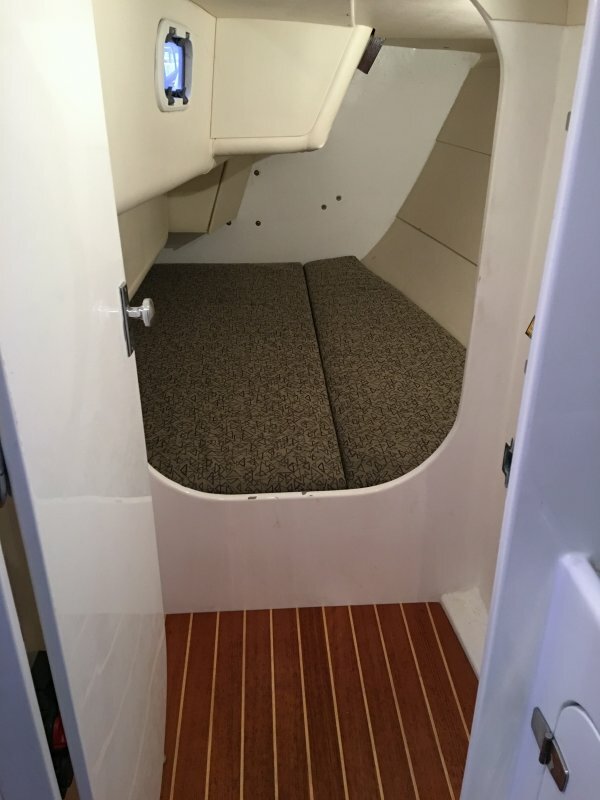 Hull, deck and interior grid construction is in E-glass sandwich.